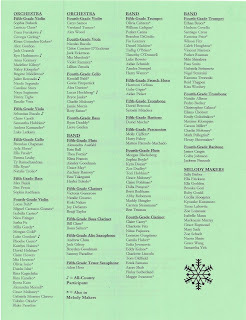 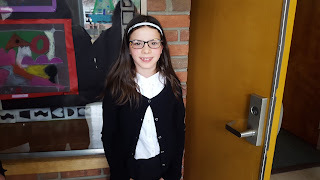 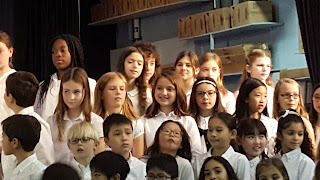 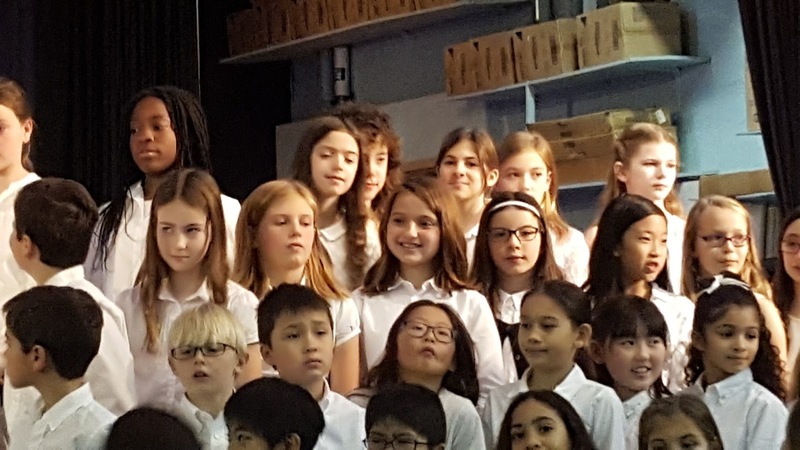 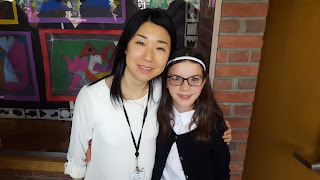 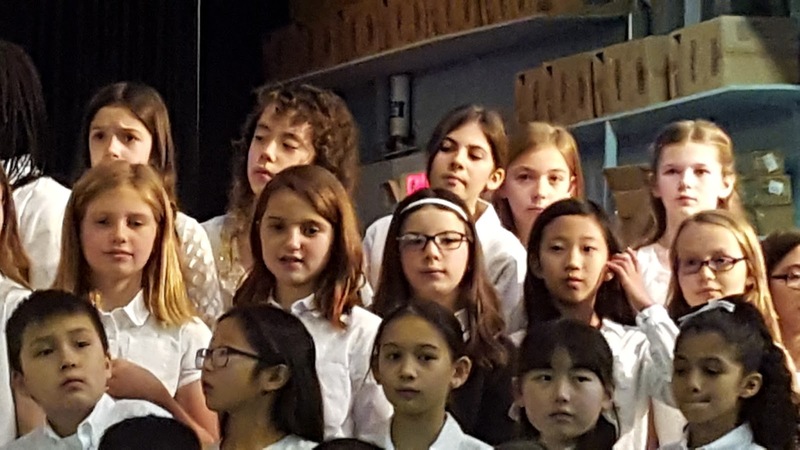 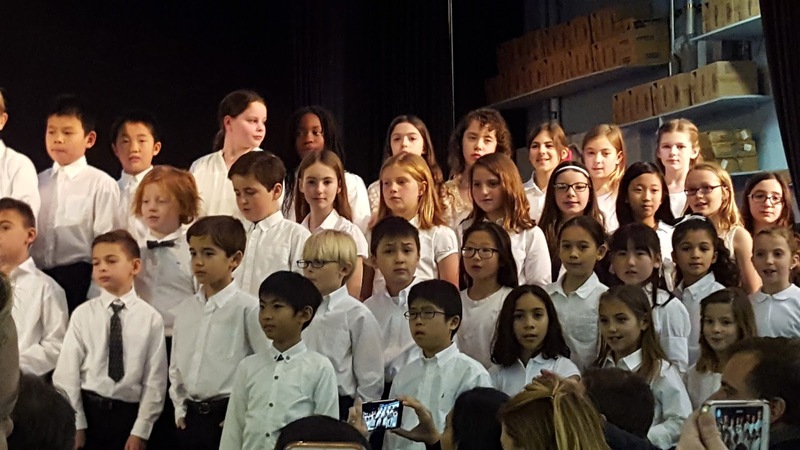 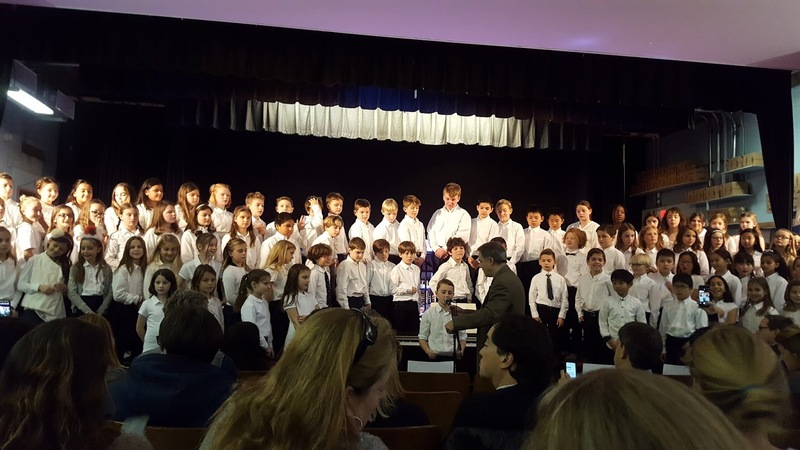 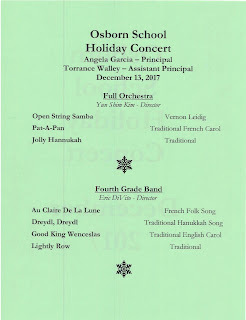 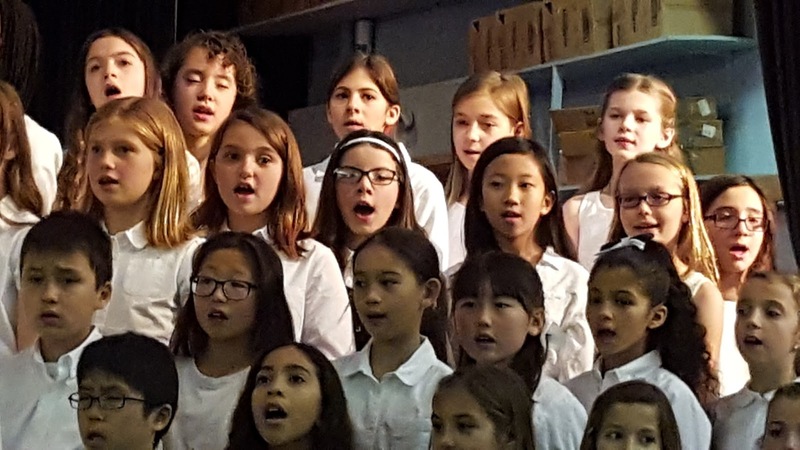 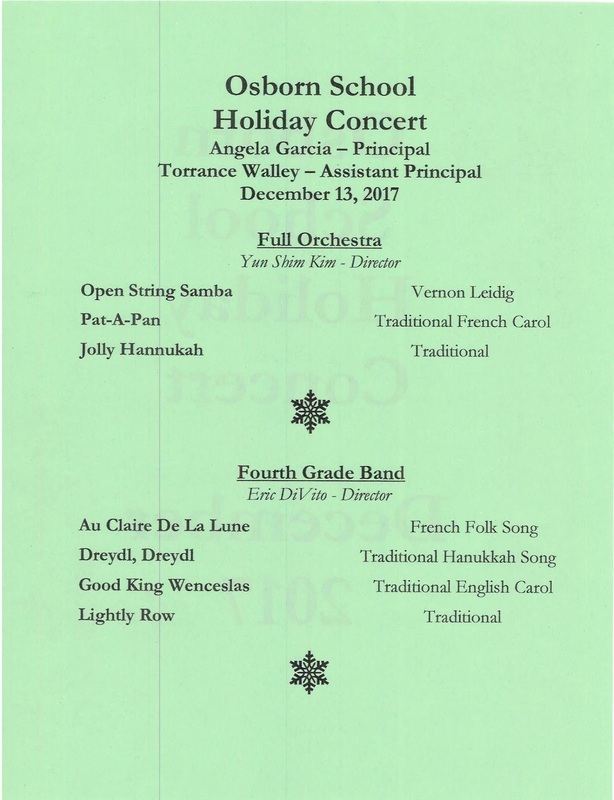 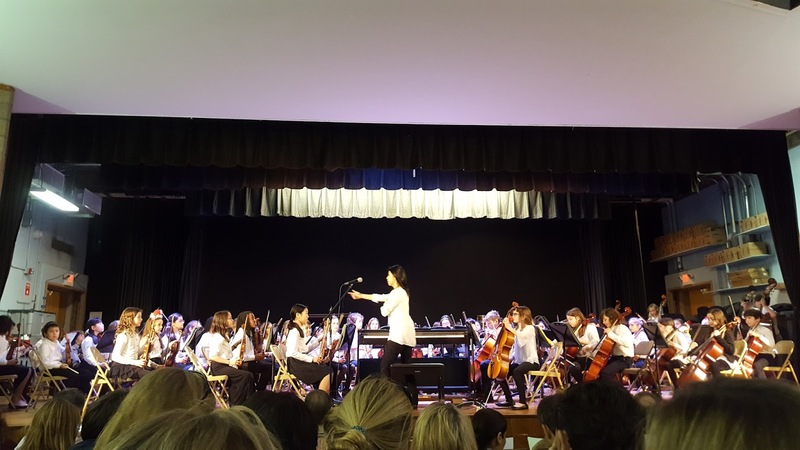 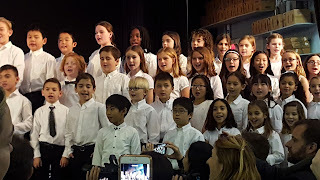 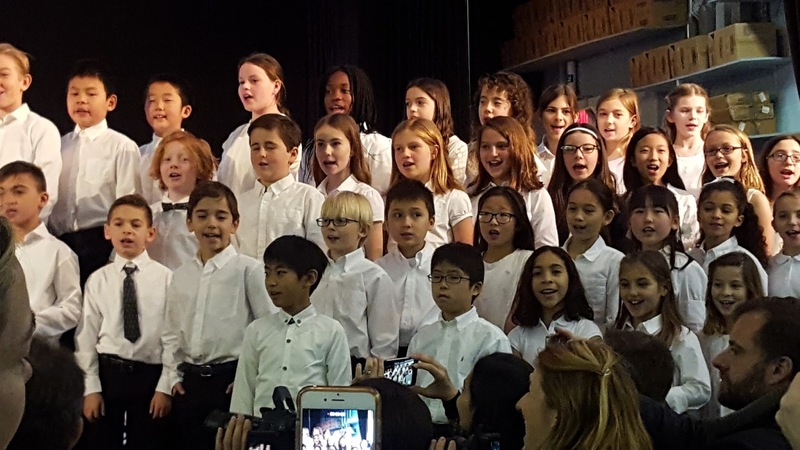 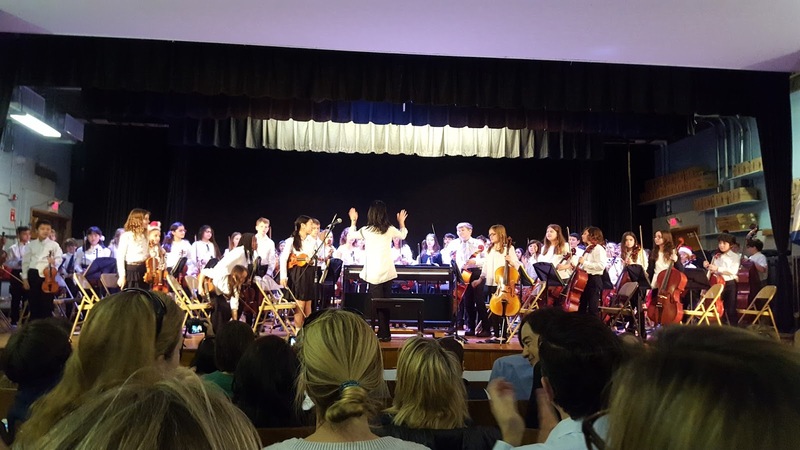 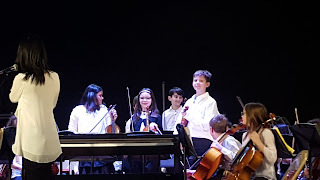 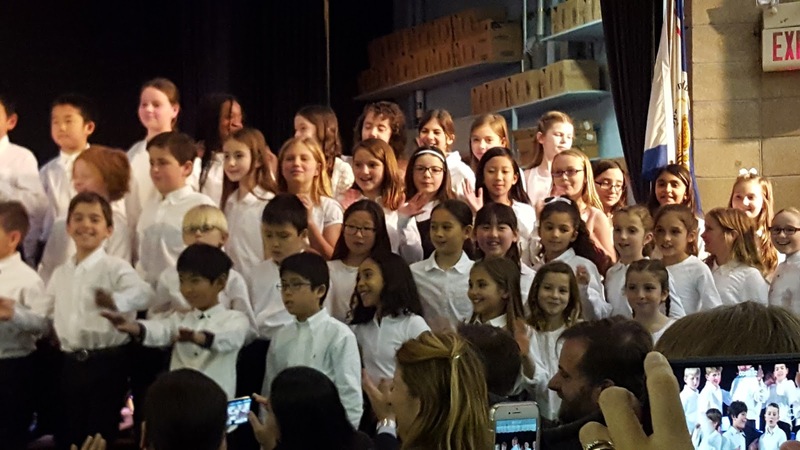 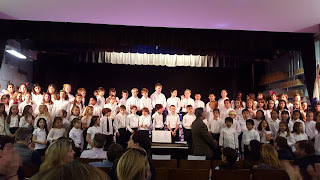 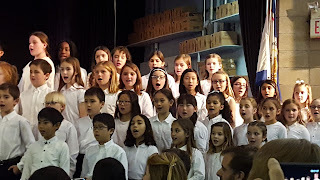 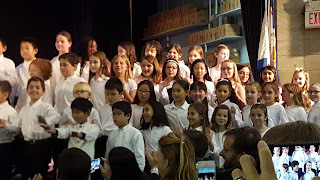 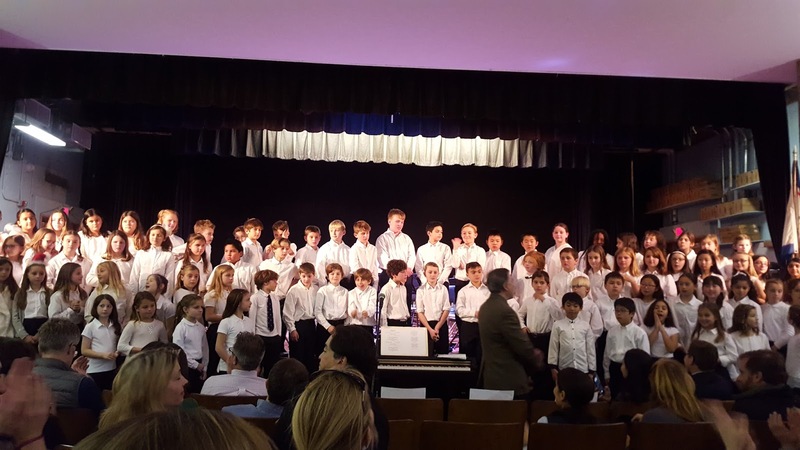 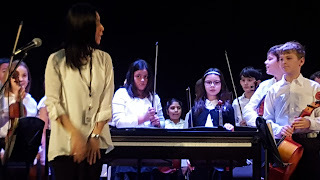 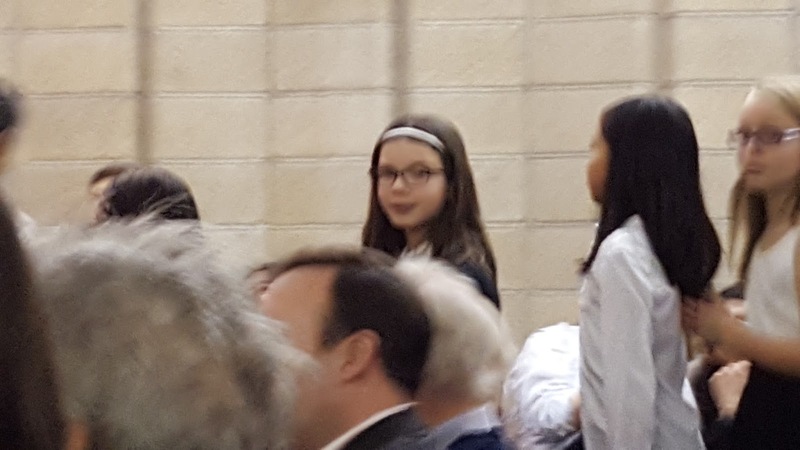 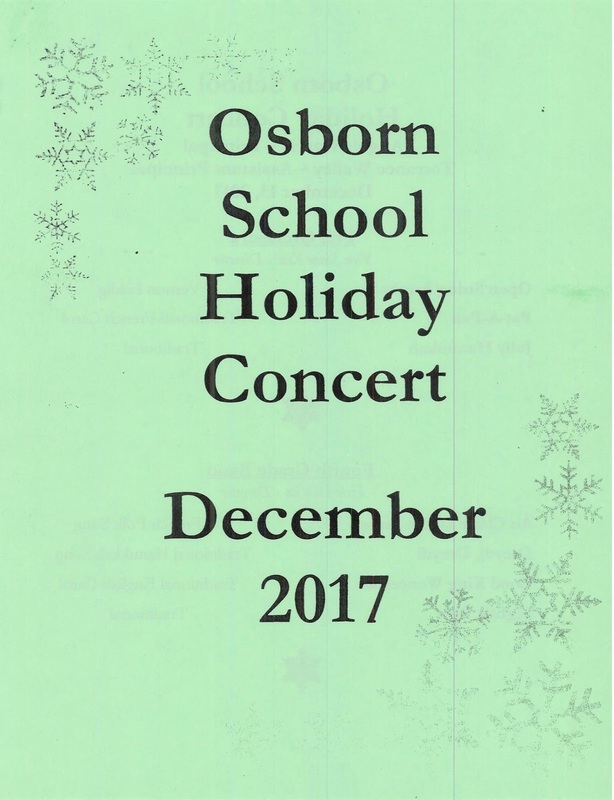 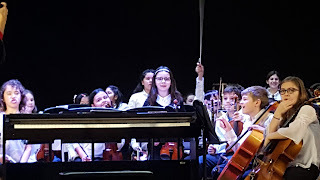 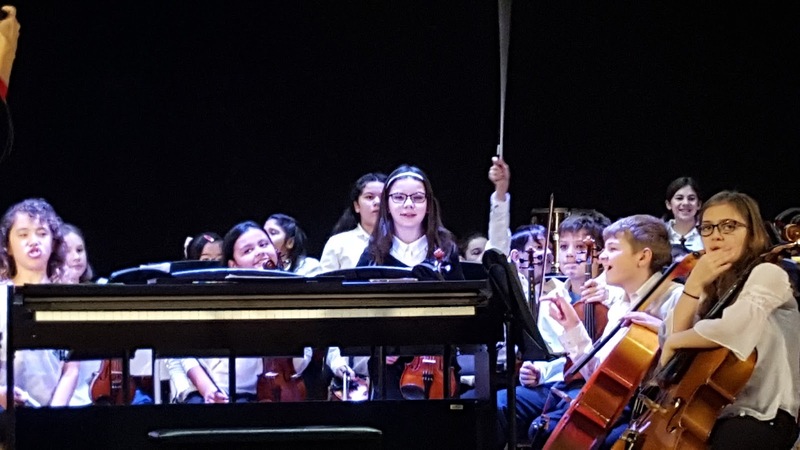 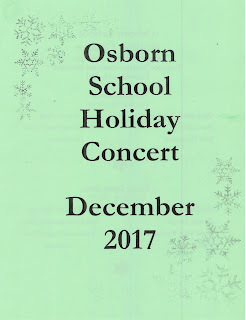 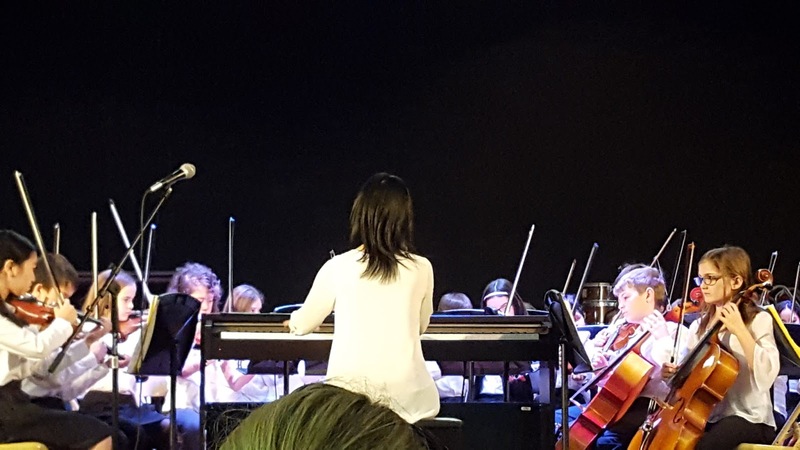 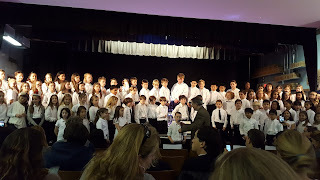 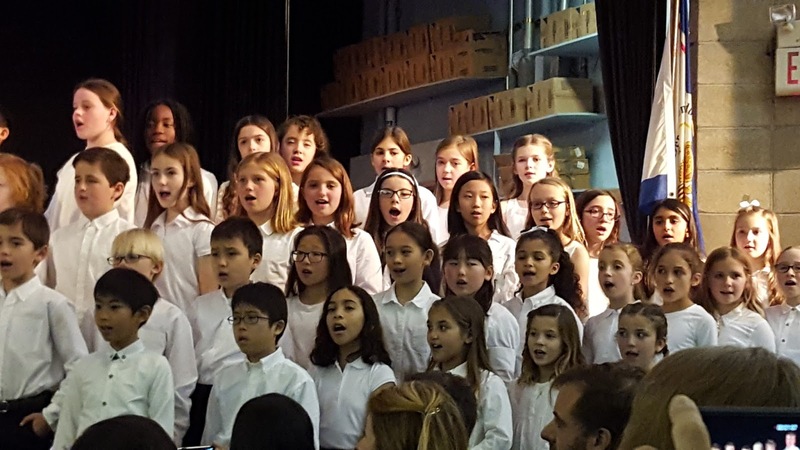 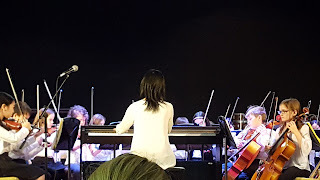 I performed in my school Winter/Holiday Concert. 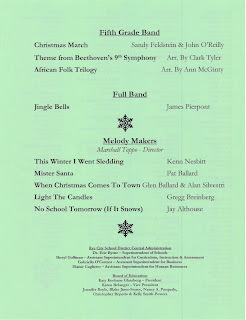 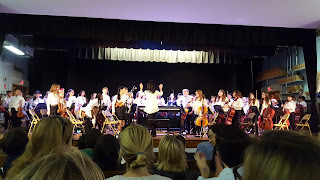 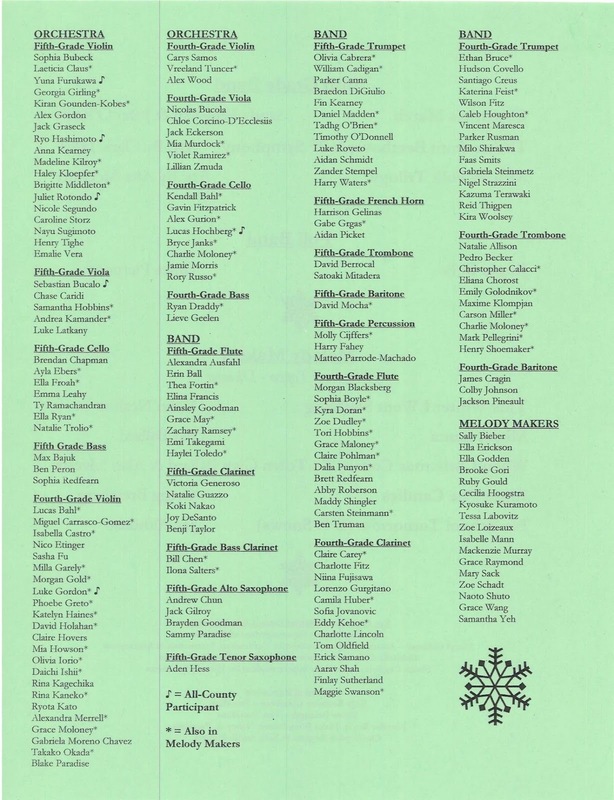 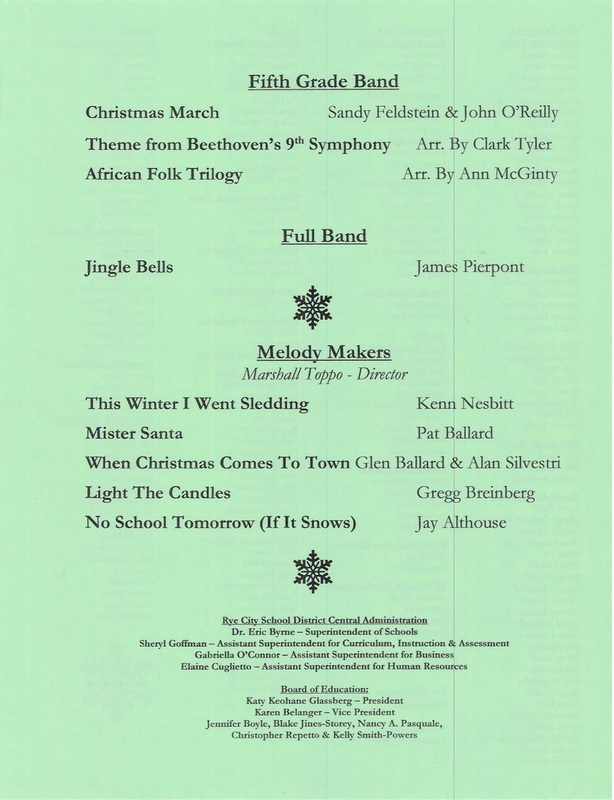 I played viola with the orchestra and sang in the Melody Makers chorus. 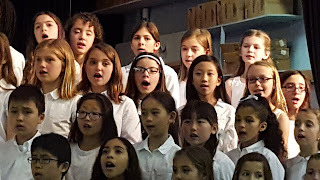 Afterwards the Melody Makers sang for the children at Blythedale Children's Hospital. 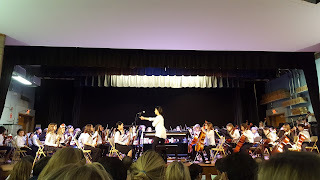 It was fun performing.